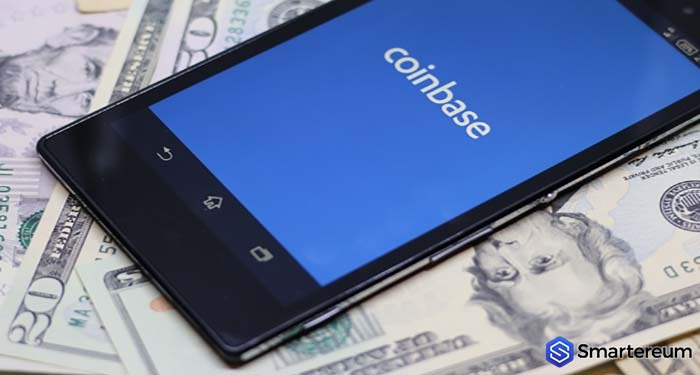 Coinbase cryptocurrency exchange will resume its services for the resident of Wyoming in the United States after it renewed an operating license. The cryptocurrency operator announced on Saturday, Aug 4 that it had successfully renewed its Money Transmitter license needed for its operations in the state. Coinbase, and other cryptocurrency companies would no longer have to store equal fiat money to back crypto assets held on behalf of Wyoming customers, which was a condition for Transmitter License. With that out of the way, Wyoming Division of Banking promptly approved Coinbase’s money transmitter license. The exchange recognized the cooperation of members of Wyoming House of Representatives particularly Majority Floor Leader David Miller, Republican State Senator Eli Bebout who sponsored the bill alongside four other Republican senators. The exchange stated that the renewal of its services in the state will have a positive impact on its economy. “We believe this action by Wyoming will spur innovation and economic activity for individuals, families, and communities across the state,” the statement read.